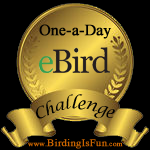 Last week, as you might of seen a bird and mammal photo was all over the internet and television. 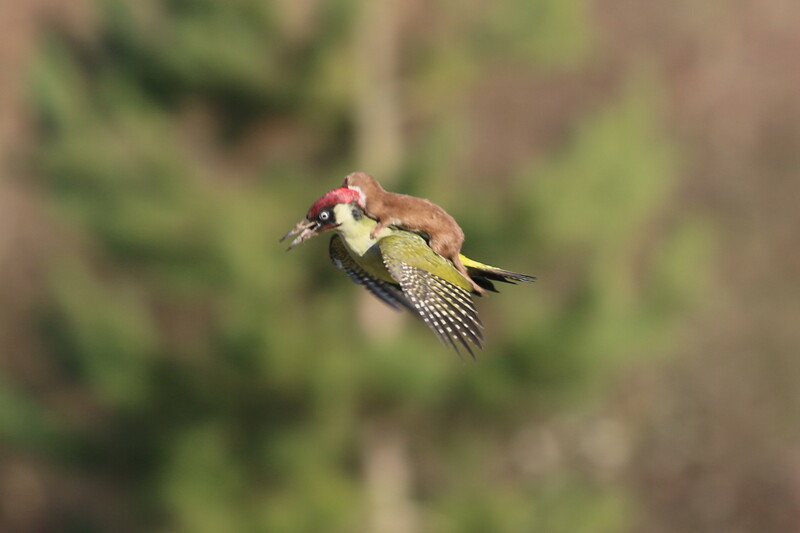 The photo is of a young Least Weasel “riding” a Eurasian Green Woodpecker, and was taken by Martin Le-May, an amateur photographer in Britain and posted to his Twitter account. Here is how Mr. Le-May recalled his sighting when he spoke to ITV News on March 2nd. Eurasian Green Woodpeckers spend lots of time on the ground searching for ants which makes them vulnerable to predators such as weasels. Least Weasels are ferocious predators, but usually hunt small mammals like mice and voles. Occasionally they will also take down other prey including rabbits, frogs, and birds. 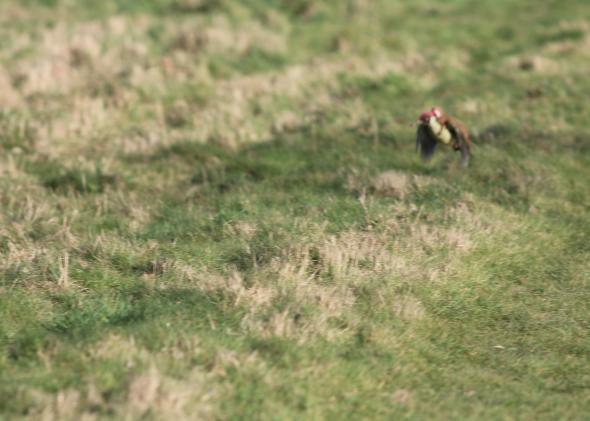 Mr. Le-May’s photo caused such a stir that people started using the hashtag #WeaselPecker on Twitter. 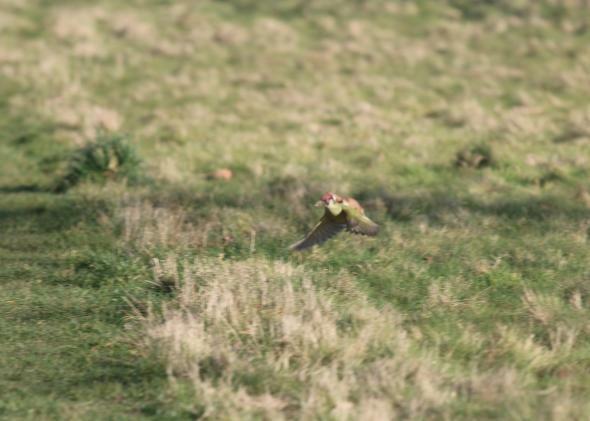 This entry was posted in Articles, Blogging, General Birding and tagged #WeaselPecker, European Green Woodpecker, Weasel. Bookmark the permalink.